A lovely design and fit with hidden adjustable waist, by Ninth Moon. 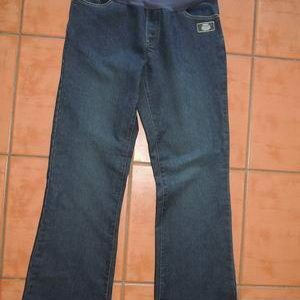 They have a bootcut leg and are new with tags. There is plenty of stretch in the speckled medium wash denim cotton fabric. 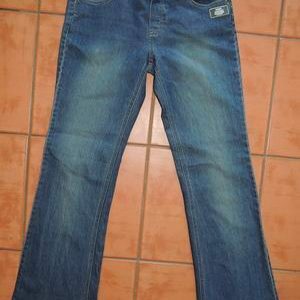 They are styled like your regular jeans, with fly front and front and back pockets. There is hidden elastic on the inside of the waistband which makes them adjustable throughout your pregnancy. 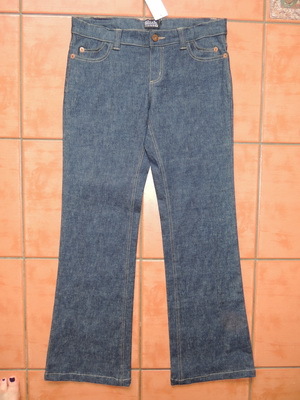 Be the first to review “NEW Bootcut Maternity Speckled Denim Jeans” Click here to cancel reply.